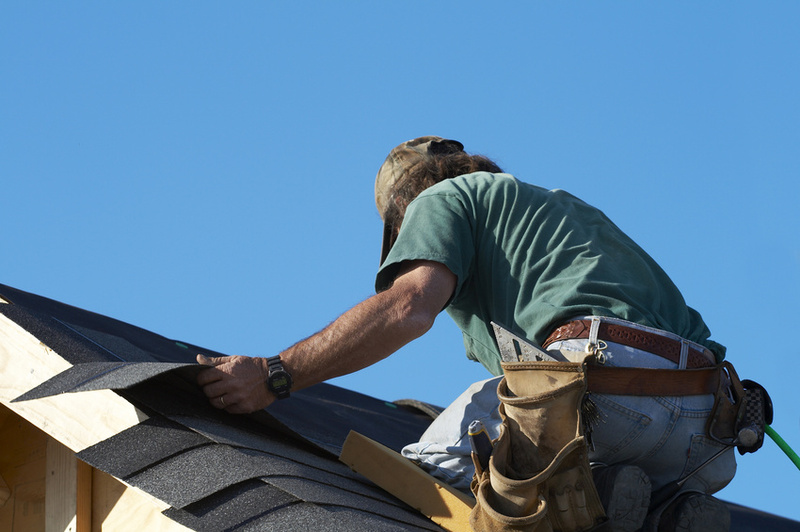 Home Depot Shingles » Do Sheet Metal Roofs Have More Benefits Than Other Styles? Metal roofs are also known to be better for the environment. Did you know that conventional roofing products like asphalt contribute to about 20 billion pounds of waste in our landfills every year? However, metal roofs are fast becoming the most energy-efficient option because you install them right over an existing roof. This means that there is no tear-off and disposal process. In some states, like Texas, a metal roof can also lower your homeowner’s insurance by 35%. If you are in need of commercial metal roofing or residential services, it makes sense to turn to a metal roof. Not only are they an investment for a lifetime, but also better for the environment and making change in the future of homes.